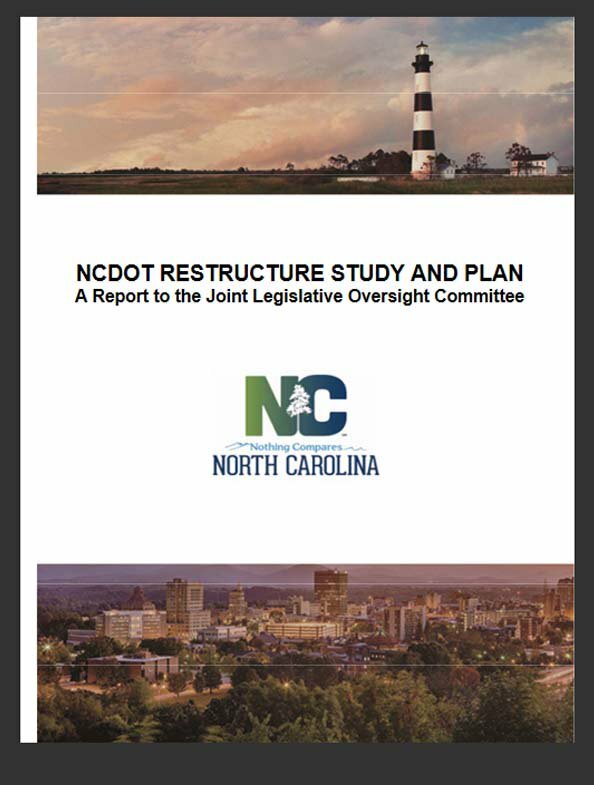 As part of North Carolina's Department of Transportation reorganization plan started this spring, more than 200 NCDOT workers will have the opportunity to submit themselves for 'voluntary separation' from the department. The department's goal is to cut total staff by 17 percent. If there aren't enough workers ready to separate, the department will do the volunteering for them. WTVD-TV reports the Division of Highways will be cut 20 percent. Units slated for the largest reductions are Operations & Fleet Management; Materials & Tests; Roadside Environment; and Structures management. Technical Services will drop 11 percent with the Project Development & Environmental Analysis Unit taking a 10-person hit. The staffing reduction will be in three phases that will be complete in January 2017.